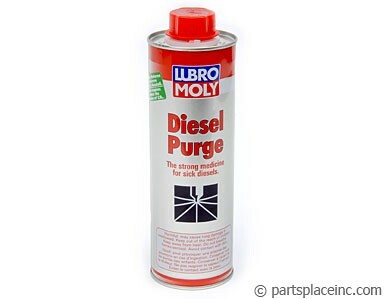 If you are doing general maintenance on your diesel, be sure to get a can of diesel purge to clean out your fuel system. You'll be amazed how much better your diesel will run. 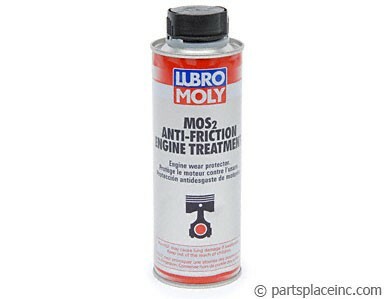 Also, adding Lubro Moly's anti-friction additive for engines. 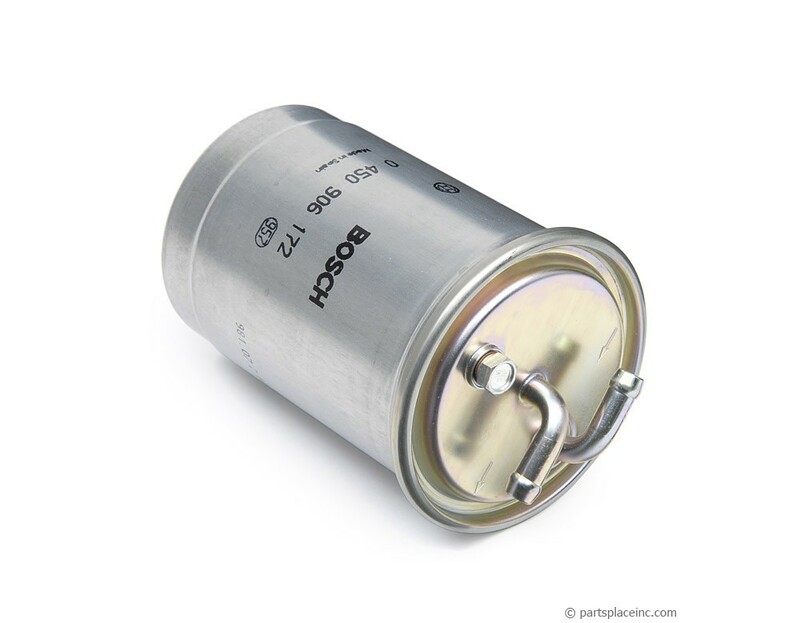 This additive coats all metal to metal wear surfaces and greatly increase engine life.